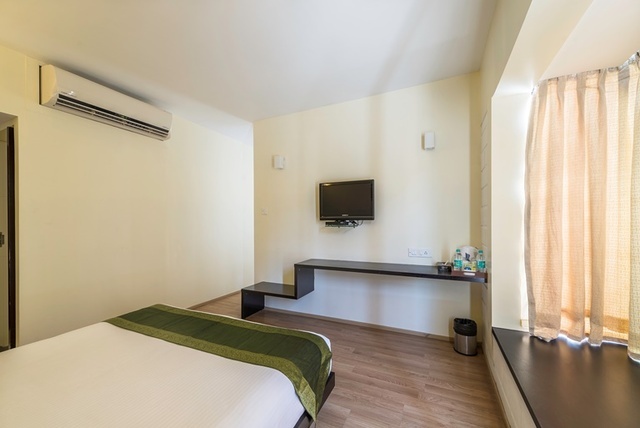 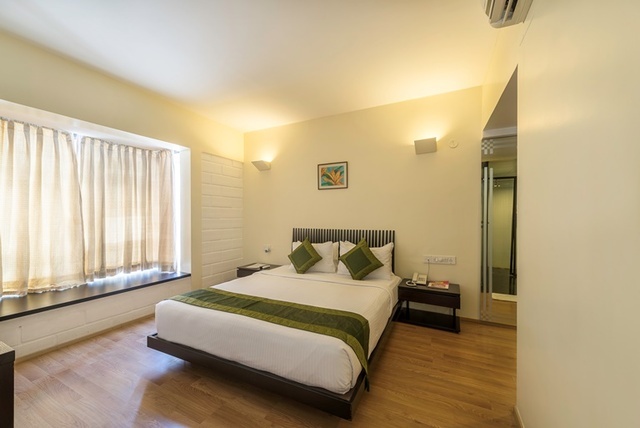 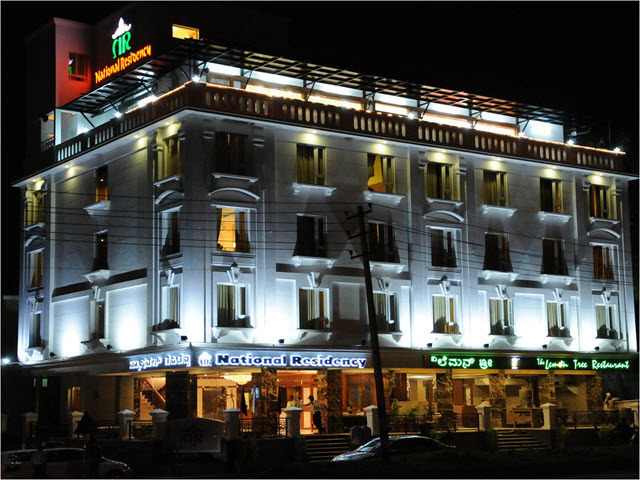 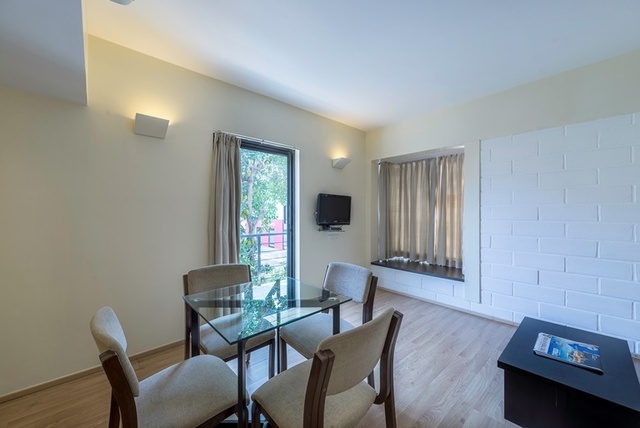 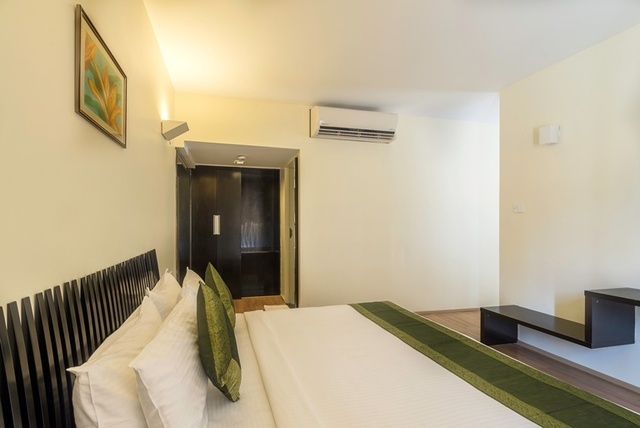 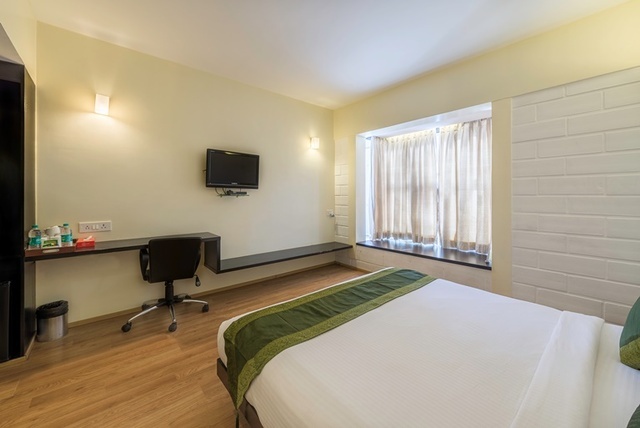 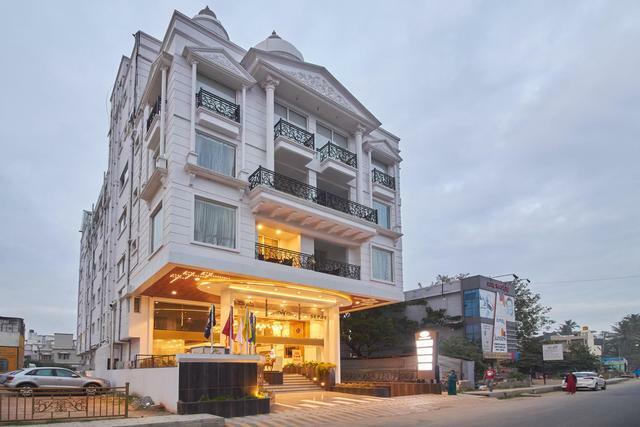 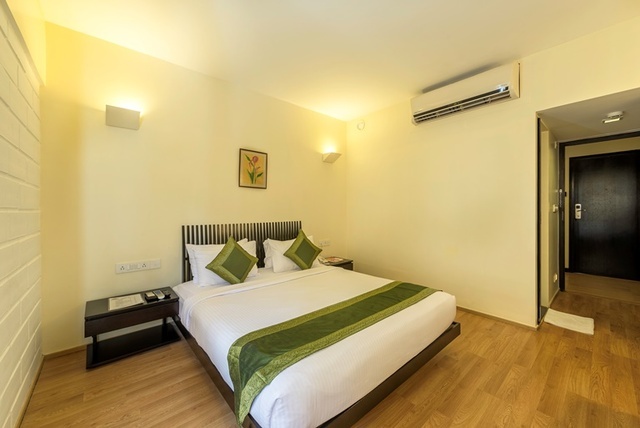 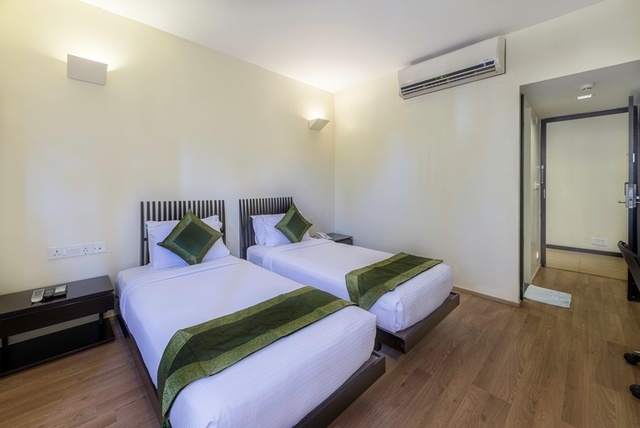 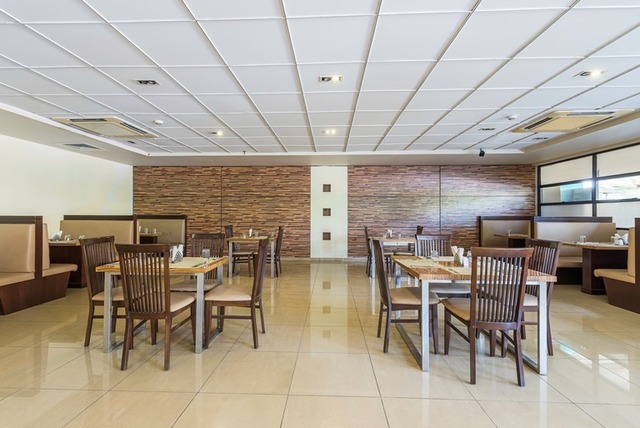 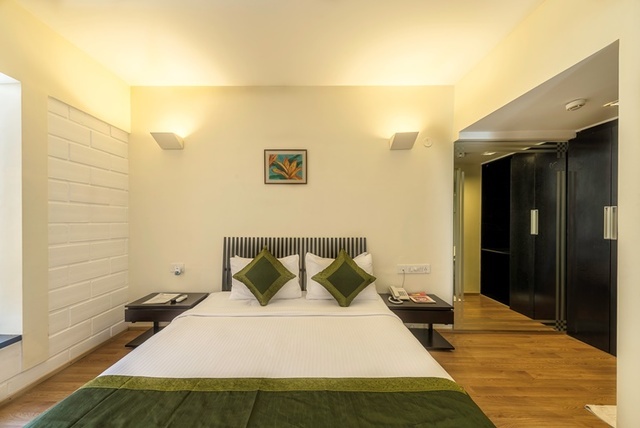 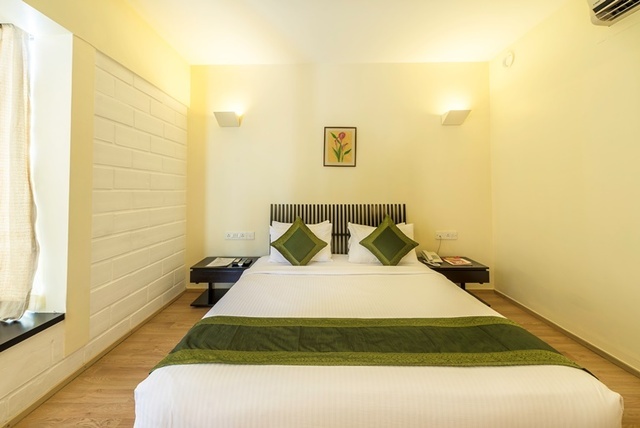 Your quest for a budget hotel in Mysore ends at the Treebo Spektrum Suites which is only 5.2 km from the Mysore Palace. 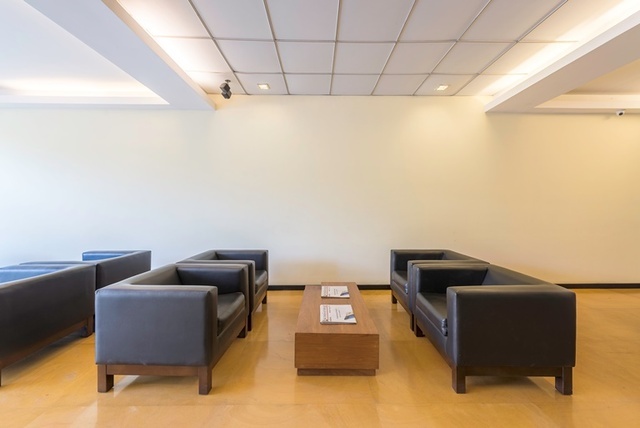 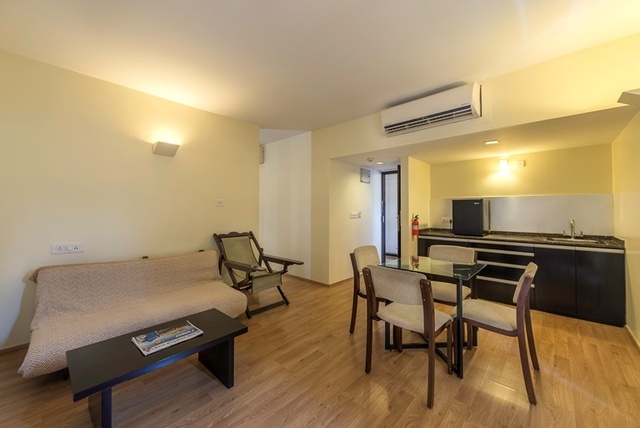 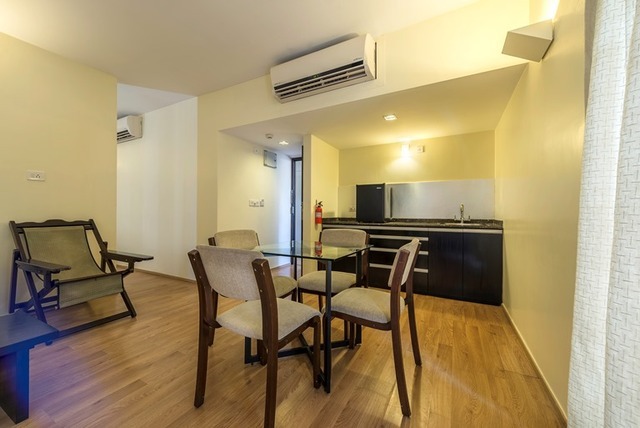 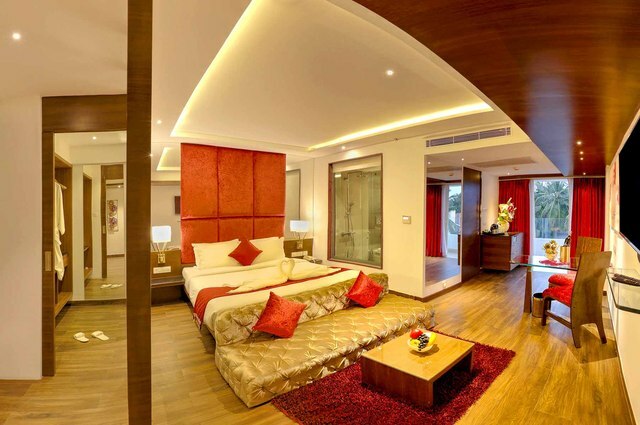 The suites are designed to accommodate the requirements of business and leisure travellers. 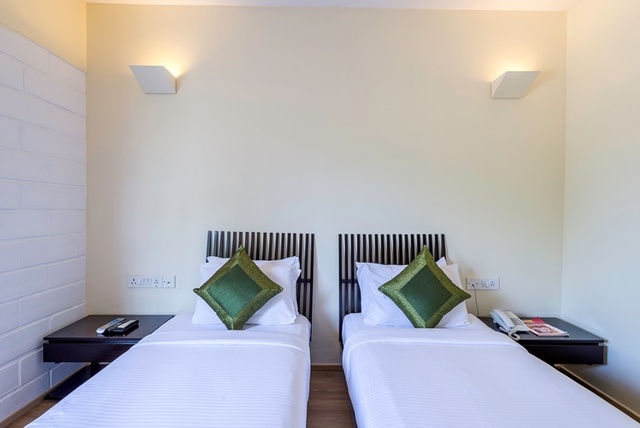 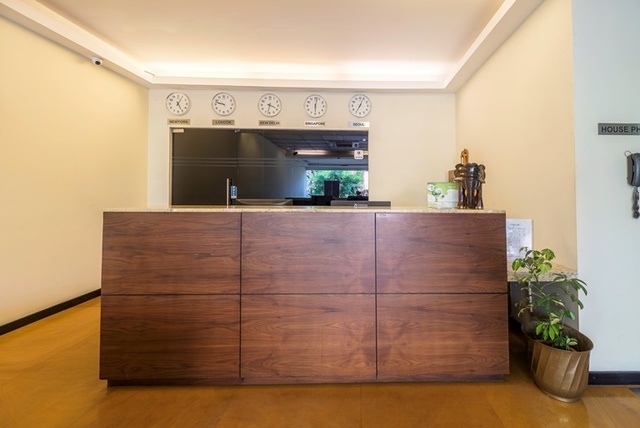 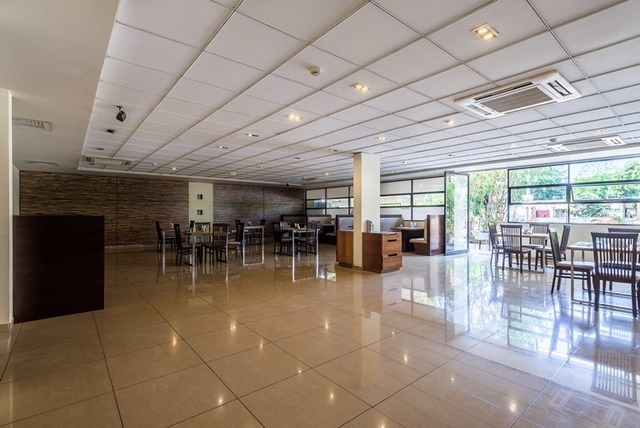 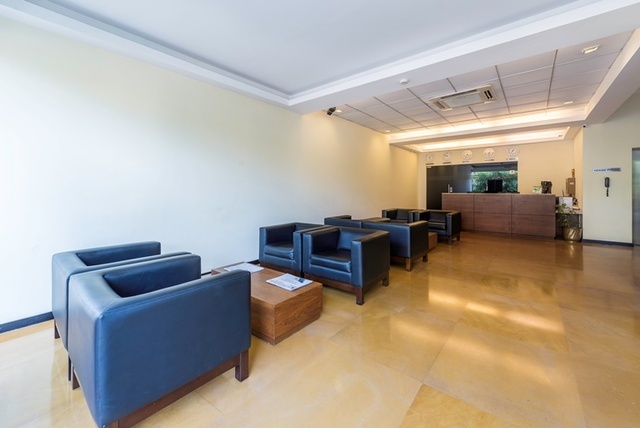 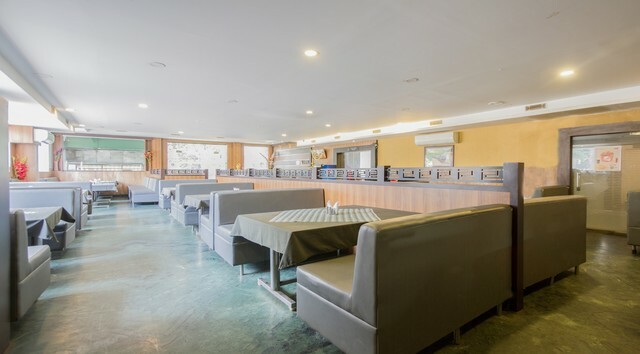 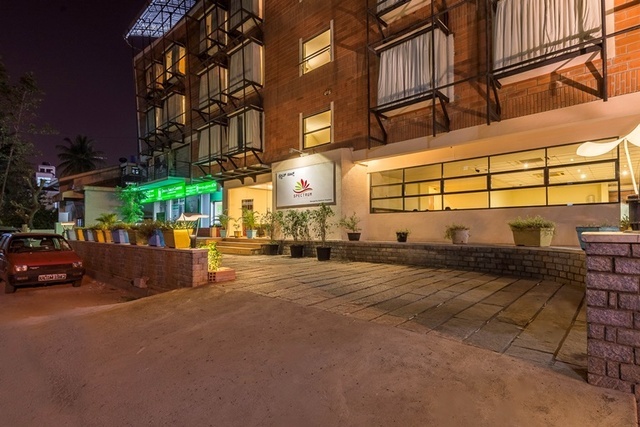 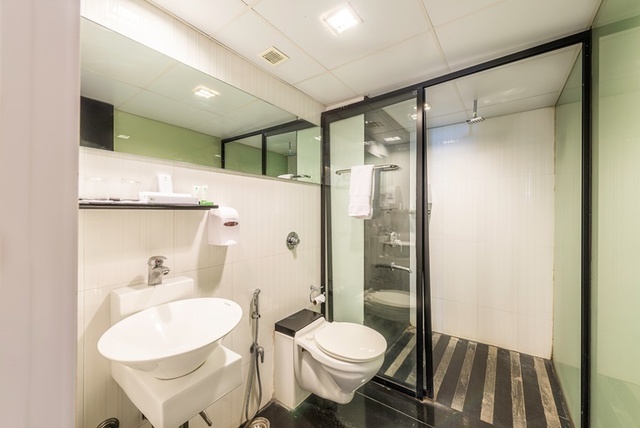 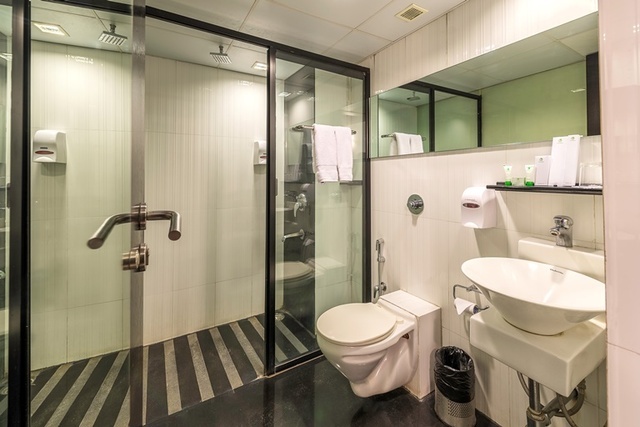 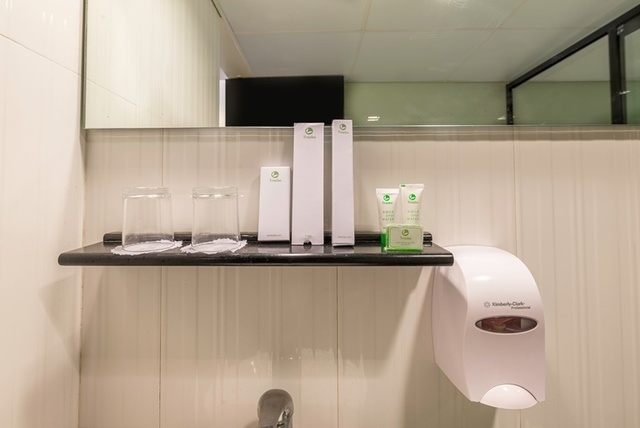 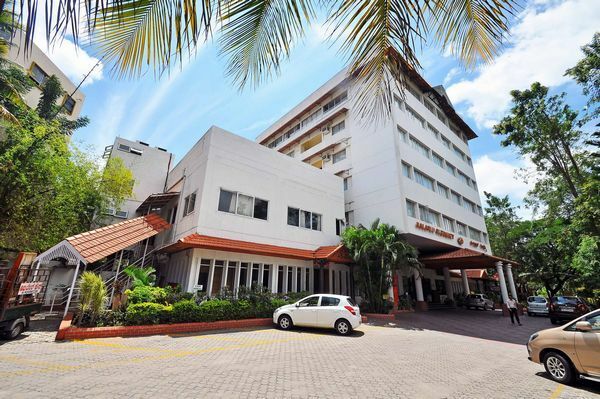 This hotel is ideal for corporate, solo travellers, single women and families. 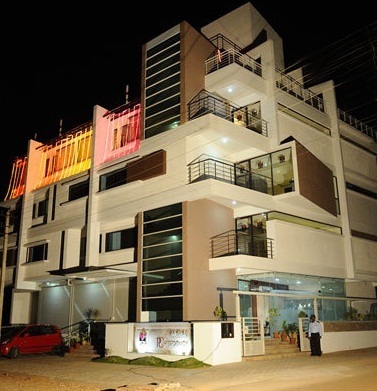 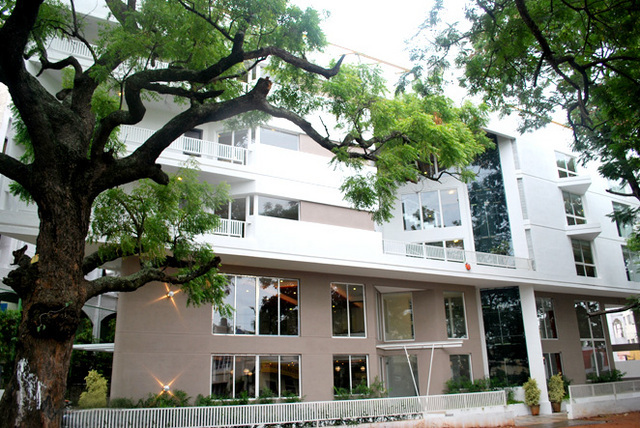 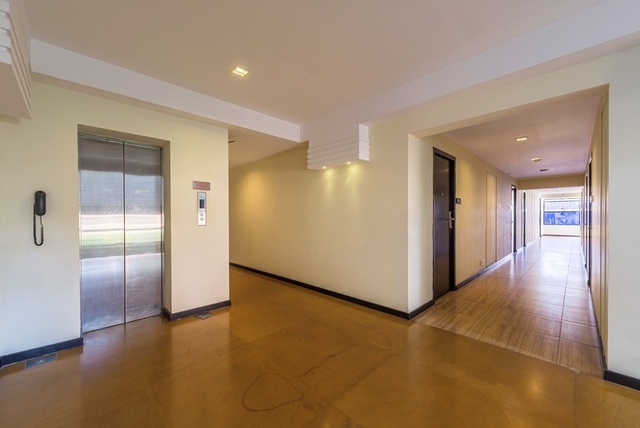 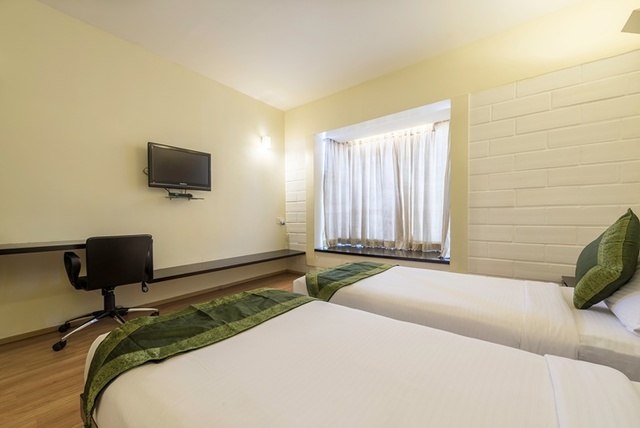 The hotel comprises of 37 rooms with all the modern amenities spread out over three floors. 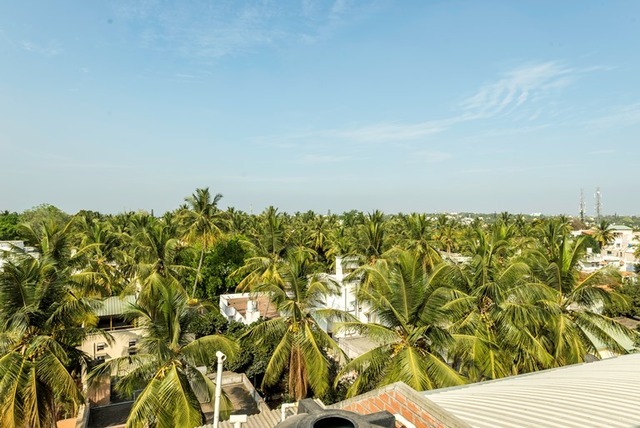 Outsourced laundry is available at a surcharge and will be dropped off the same day. 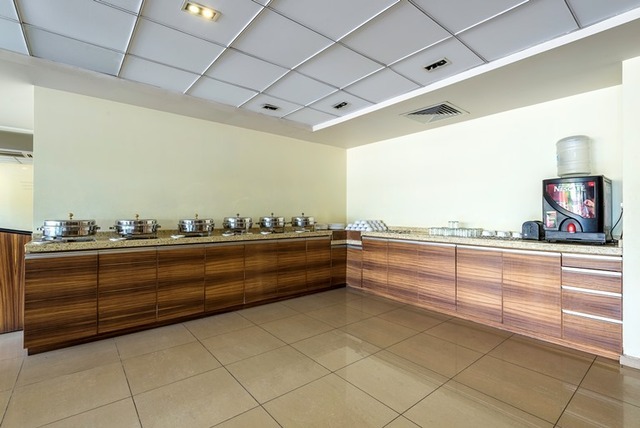 Another draw is the complimentary breakfast included in your stay. 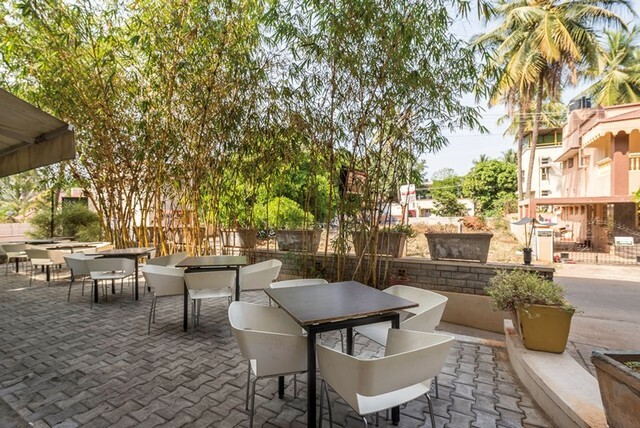 The in-house restaurant 'Paprika' serves a variety of delicious South and North Indian delicacies. 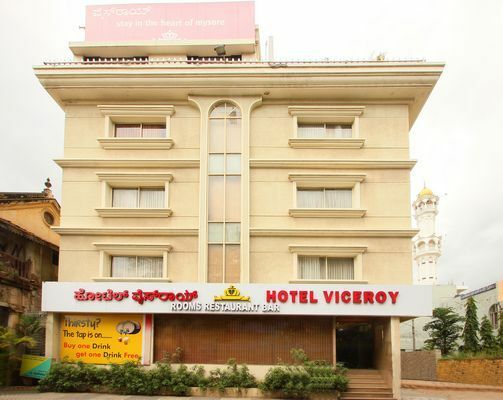 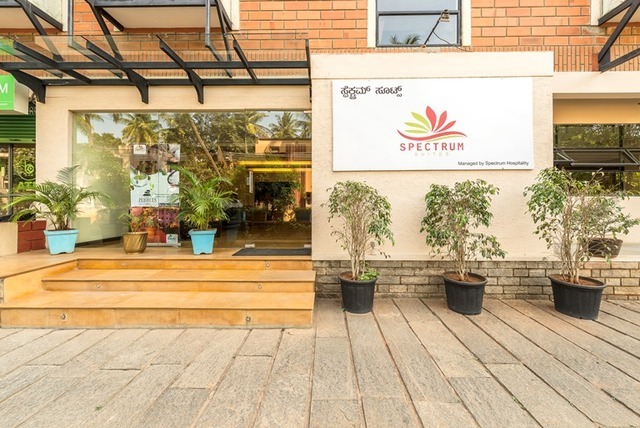 Popular tourist attractions close to the hotel are Kukkarahalli Lake, Sri Chamundeshwari Temple, Railway Museum Mysore, Jayachamarajendra Art Gallery, GRS Fantasy Park and Dodda Gadiyara, all within a radius of 5 km. 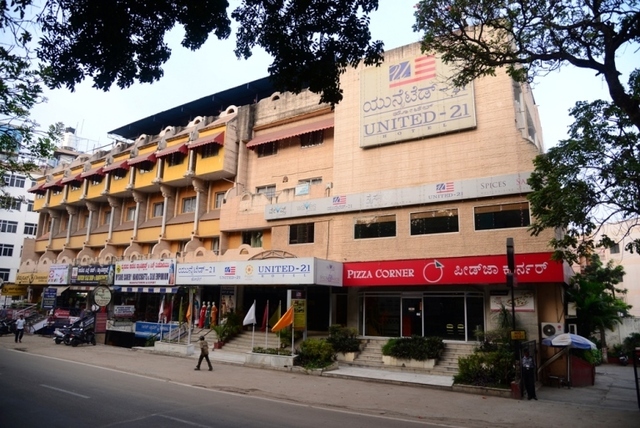 Guests may visit the nearby malls in leisure time.